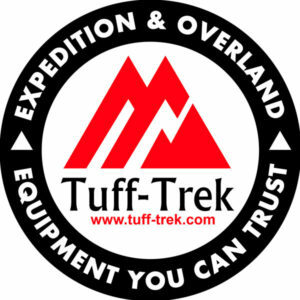 Tuff Trek are one of the UK’s leading rooftop tent and expedition/overland equipment suppliers, who also ship all over Europe. 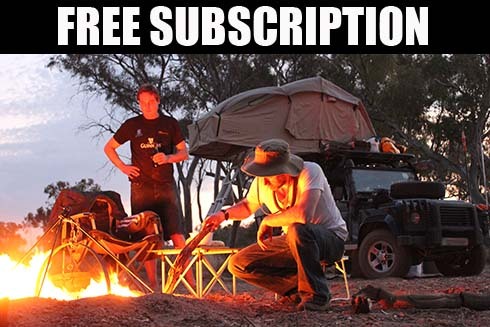 They offer a wide spectrum of roof top tents and overland equipment that will match your needs and more importantly your budget. 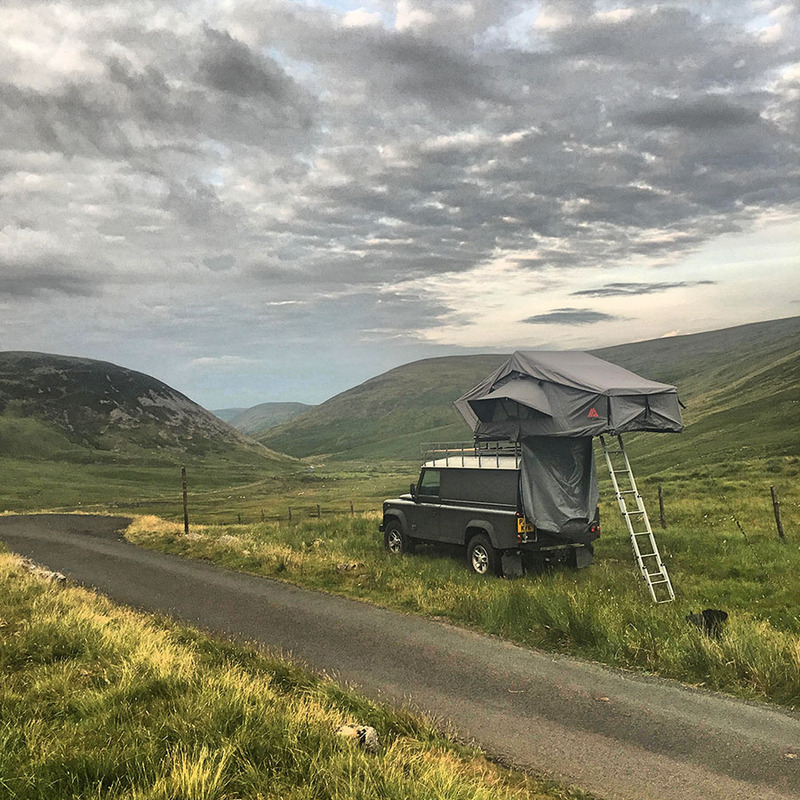 From the introductory level and affordable Tuff-Trek branded soft top style roof tents right through to their specialised and premium range of manual and electric hard shell tents, to the Alu-Cab Land Rover Defender Roof Conversions. Tuff-Trek’s extensive range of touring products has something for everyone. Let’s have a look at what’s on offer. 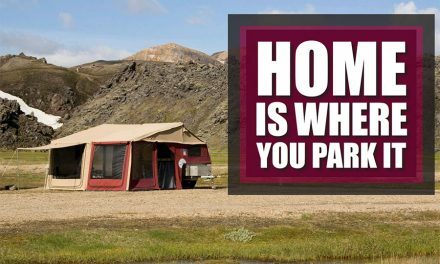 ROOFTOP TENTS – TUFF-TREK offer an extensive range of rooftop tents that will match your needs and more importantly your budget. From the introductory level and affordable tents to their specialised and premium range of manual and electric hard shell tents. 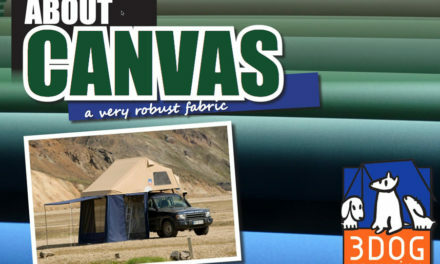 Tuff-Trek recognise that there are a number of adventurers who are very interested in dipping their toes into the world of rooftop tents for the first time but don’t necessarily want to purchase a premium tent initially. 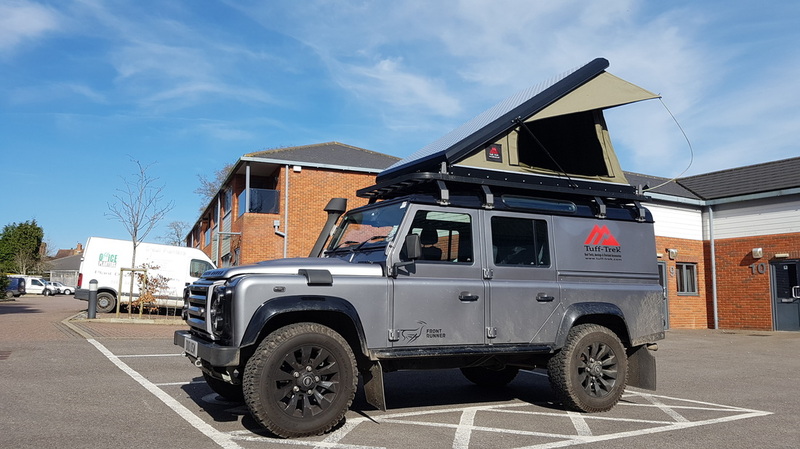 And in order to cater for this emerging market Tuff-Trek supply affordable UK spec soft top roof tents that will stand up to the elements. 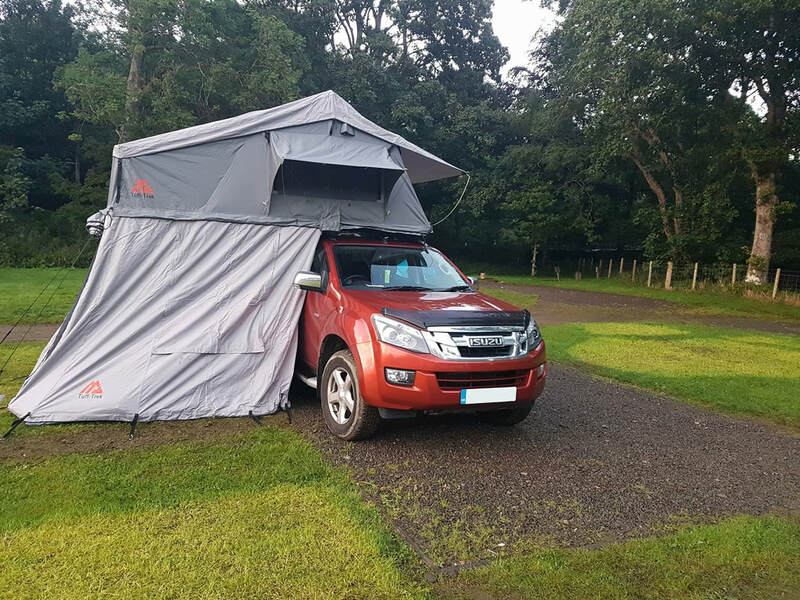 These rooftop tents include the top selling TT02 which will fit on most vehicles, from saloon cars and estates to 4WD vehicles. 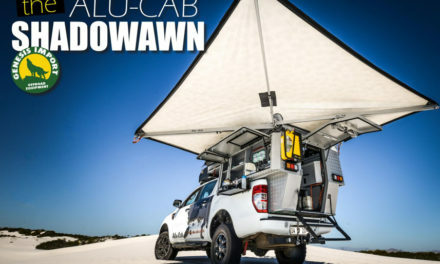 Similarly Tuff-Trek also offer affordable hard shell options including the soon to be released lightweight gas strut assisted hard top rooftop tents namely the TANAMI and the MOHAVE. 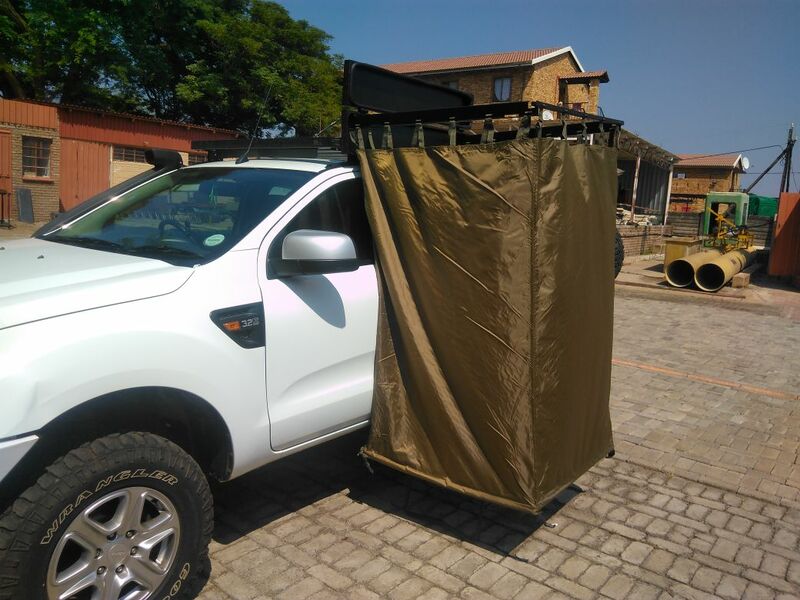 THE QUICK PITCH SHOWER – Tuff-Trek are the exclusive European Distributor for Quick Pitch South Africa .The revolutionary Quick Pitch En-Suite is the ultimate solution for overland vehicles, camper vans and caravans that do not already come with an En-Suite toilet or outside shower facility. Designed to be seriously Quick and Easy to open the Quick-En-Suite can be ready in less than 10 seconds, giving you a convenient and private cubicle for showering, toilet stops or getting changed at the beach!Starting at just 34Kg these just could be the lightest hard shell tents on the market making them easy to attach and remove and very suitable for vehicles with low roof load limits. 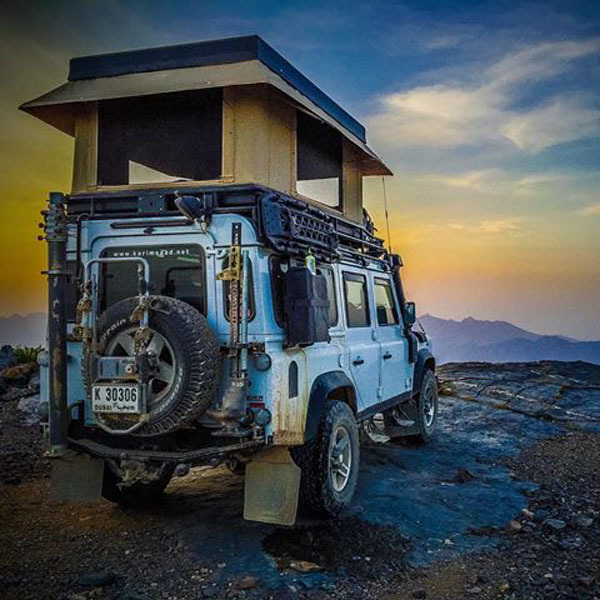 If you are looking for a premium tent , Tuff-Trek will also have you covered with the (recently introduced to market) handmade Premium Overland Series rooftop tents.These tents are made from aluminium and incorporate a twin gas assisted opening mechanism. They also feature a low profile design and can now be purchased in both grey or black options. 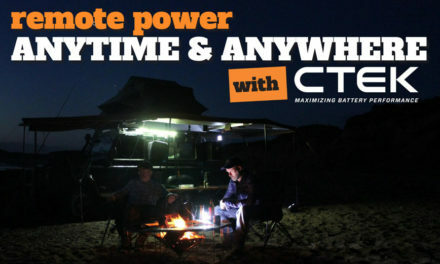 BUNDUTEC Tuff-Trek are also the exclusive European distributors for BunduTec’s range of electric rooftents and awnings. Made in South Africa to patented designs, BunduTec rooftents are designed to offer maximum convenience and comfort, with one of the easiest set up and pack away tents on the market! In recent years Tuff-Trek have been coming up with some clever storage solutions and if you had a chance to read issue 6 of the magazine you would have seen us cover the Tuff-Trek tailgate storage pieces that neatly attaches to the rear door of most Land Rover Defenders. Constructed using a lightly waxed rip-stop canvas this tough organiser is designed to provide a rugged, discrete storage solution for working Land Rovers. Another innovative product patented by Tuff-Trek includes the Kargo Karrier which we also covered in a recent issue of the magazine. This unique patent protected Defender storage solution has been designed and manufactured exclusively by Tuff-Trek and it’s function is to optimise dead space in the roof of your Defender. 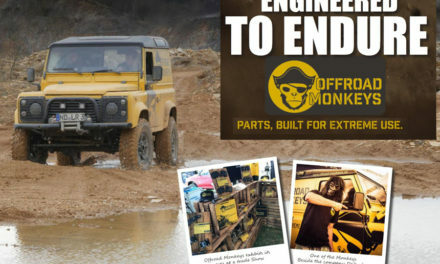 Ideal for touring or working Defenders and equally suited for leisure use. Kargo Karrier is designed to fit camping chairs and other bulky or awkward to store equipment, and with a unique hinged action system it allows easy access to your gear. 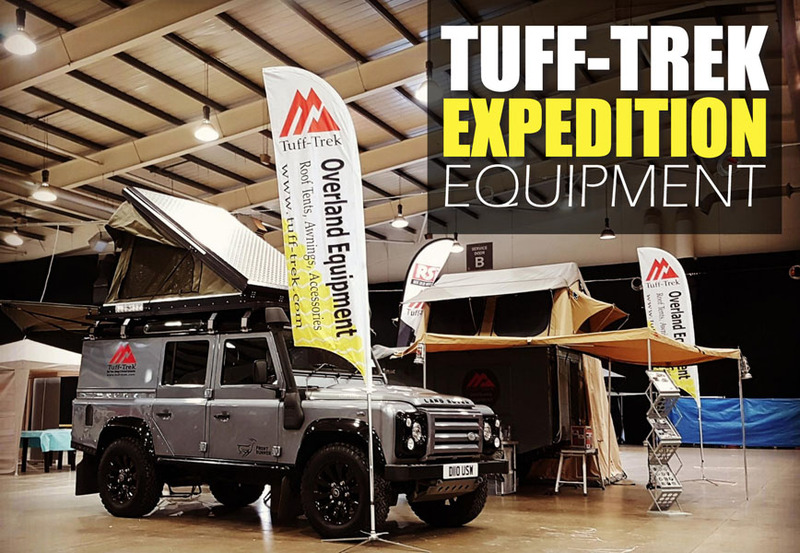 Tuff-Trek also offer a range of quality Land Rover and 4×4 accessories & specialists Overland/Expedition 4×4 parts and equipment from a selection of top manufacturers. 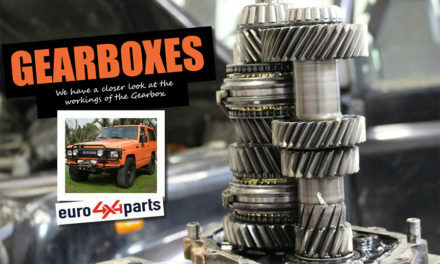 These accessories are suitable for most vehicle types and models. Some of these products cover vehicle storage solutions like the RSI Smart Canopy, roof racks, front bumpers & underbody protection. Other products includes the GOBI-X Rear bumpers with swing away wheel carriers, SnoMasters fridge freezers, fridge slides, camper trailers and much more. 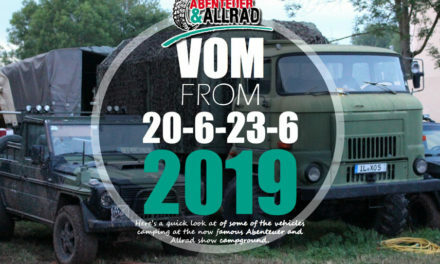 In future editions of the magazine we will take a closer look at some of the Tuff-Trek products including the new hard shell roof top tents ,the Bundutec tents and awnings and the impressive South African built Matalian off road Camper trailer.So keep an eye out for these in issues 11, 12 and 13.